Reduce your bad Cholesterol to keep your Health Healthy! 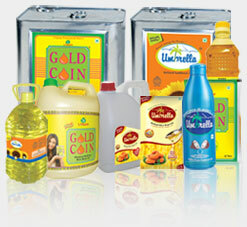 Choosing the right cooking oil is very important as it effects to your Health. Umbrella Refined Rice Bran oil is the world's Healthiest edible oil as it reduces bad cholesterol in your body. Kindly contact us for your valuable queries and business dealings. We would be reverting back to you soon.